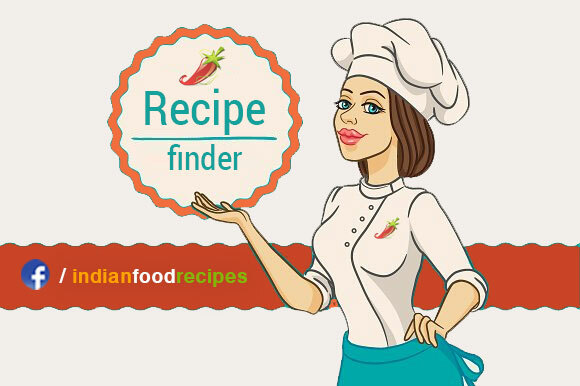 Become a part of Indian Food Bloggers community. Promote your food blog at our Facebook page with over 1 Million followers. Get new audience traffic to your food blog. Get more traffic to your Youtube Channel through food blog. Youtube Food Bloggers can promote their Food Youtube channel in 2 ways. Your banner can be published on our website, facebook page and various social media platforms to engage the maximum number of audiences for your product. We run sponsored campaign for various food related products and brands. Start your Food Products / Brands advertising campaign on our facebook page. Start Restaurants Advertising Campaign with us. Advertise Special Offers / Discounts / Coupons Newsletters etc. We develop Recipes Videos at very affordable price for Youtube Food Channels and facebook pages. Intro in Beginning and Ending of Video. More than 300 innovative video effects and transitions. Audio, text comments and subtitles in Recipe video. Get new audience traffic to your Youtube Channel. We help people locate the best Restaurant. We publish their full review with picture and a short video of their Restaurant, on our website as well as on our social media platform which in turn gives them genuine publicity and a lot of audience globally.